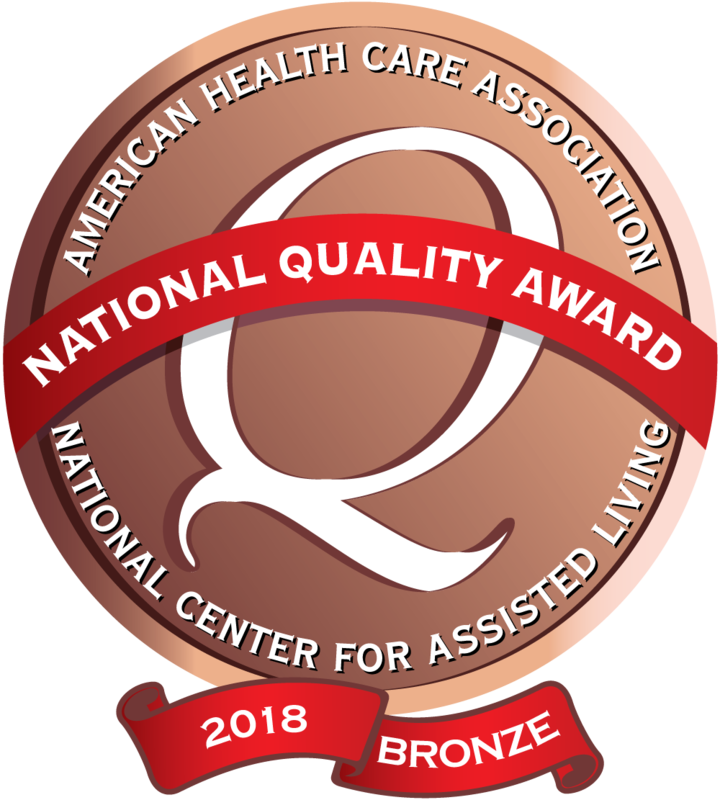 *Chariton Specialty Care has been recognized by the American Health Care Association with 2018 Bronze Award. To everyone who took care of me. I had such special care. I will never forget how special you all are! Also had such fun times! Keep up the good work with everyone! Mother’s Day will be here in less that a month and I’d like to “thank you” all again for your kind, compassionate, and loving care given to my mom while she was with you. It was a relief to know she was safe and well cared for plus treated so kindly. Also, thank you for your sweet care and kindness to me and the family. All much, much appreciated. Again, many, many thanks!